The Coast Guard’s “multi-billion dollar effort to modernize aging assets, including ships, aircraft, and information technology” faces a major obstacle – lack of funding, states a report compiled by the US Government Accountability Office (GAO). Its medium endurance cutters “have begun to reach the end of their service lives.” However, their replacements, the offshore patrol cutters, are currently being designed and won’t be deployed before 2022. A "cutter" is the term used to describe vessels 20 or more meters long, which are equipped so that the crew can live on board. The report says that despite being given 14 military transport aircraft by the Air Force for free, the Coast Guard will have to spend about $600 million to add the required new information technology and surveillance systems. The modernization will take around seven years. The watchdog says it analyzed three years of Coast Guard’s acquisitions for its report. The United States Coast Guard is a branch of the US Armed Forces and the world's 12th largest naval force in terms of size. It can conduct military operations, but its standard roles include maritime safety and security, defense readiness, search and rescue and drug interdiction. 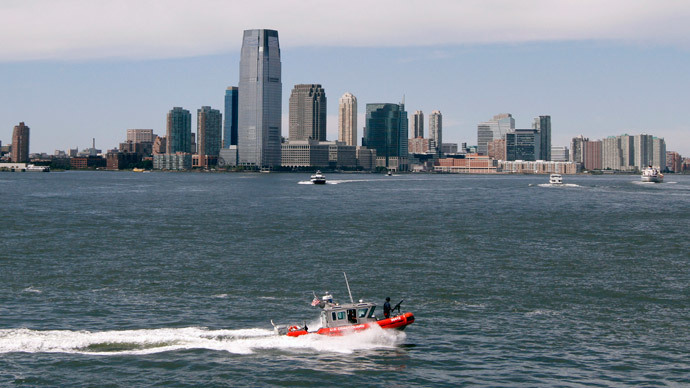 The Coast Guard's fleet includes hundreds of boats under 20 meters long, from life boats to specialized law enforcement craft, as well as bigger vessels, including icebreakers and armed patrol boats. The Guard also has over 200 aircraft, including land-based jets and helicopters that can operate from the decks of larger vessels.